A misdiagnosis or failure to diagnose can have grave consequences for patients suffering from serious illnesses. Victims may need more advanced and costly medical treatments once they receive a proper diagnosis. For some, a misdiagnosis can even be fatal. If you or a loved one have experienced unnecessary pain or suffering due to a medical misdiagnosis, you may be able to pursue a misdiagnosis lawsuit. The attorneys at Bennett Johnson, LLP, in Oakland, CA, have decades of experience in this area of law and can provide aggressive representation. If your medical provider failed to properly diagnose an illness or disease, contact our law firm today to discuss your case with an attorney. If a medical professional failed to properly diagnose your condition, you may have suffered significant, lasting consequences. Additionally, many doctors assume a patient’s symptoms are exaggerated or that the patient faces no life-threatening condition. Sadly, the result of such negligence can be fatal. In many cases, a misdiagnosis, or even a delayed diagnosis can result in rapid progression of the disease or illness. Some of the most commonly misdiagnosed diseases and illnesses can lead to serious damage to your health. Patients displaying symptoms of heart attack or stroke may instead be diagnosed with and given medication for heart burn or migraines. The lack of prompt treatment could result in permanent disability or death. Despite recent studies showing that pneumonia is rarely visible on chest x-rays, doctors continue to use it as a diagnostic tool in patients with symptoms. Early intervention is critical when a blood clot forms in the lung’s main artery, but studies show diagnosis is often delayed. This is one of the most commonly misdiagnosed and overlooked diseases. A misdiagnosis can result in the spread of the disease, lowering the patient’s chances of survival. 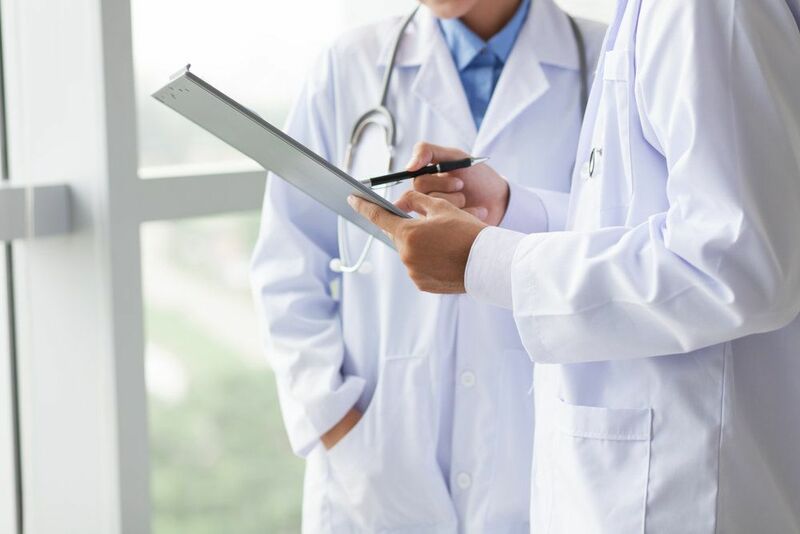 At Bennett Johnson, LLP, we have a vast network of medical professionals who can offer expert testimony to prove another reasonable and experienced doctor would have made a proper diagnosis. Certain health complications, such as high blood pressure and gestational diabetes, are common during pregnancy. When diagnosed and treated early, they are generally manageable. If misdiagnosed, however, the health of both the mother and baby are put at risk. In misdiagnosis and failure to diagnose lawsuits, victims must prove that the failed or improper diagnosis was the cause of injury. This process can be difficult, so it is important that victims and their families work with an experienced medical malpractice attorney. At Bennett Johnson, LLP, we have a vast network of medical professionals who can offer expert testimony to prove another reasonable and experienced doctor would have made a proper diagnosis. Our attorneys can build a strong case to fight for you and your best interests. If you or someone you love was misdiagnosed and suffered excessive harm as a result, contact our firm online or call (510) 444-5020 to schedule a consultation. During a consultation, our lawyers can review your case and help you understand all your legal options.